Let it Snow! Let us know what services you need. 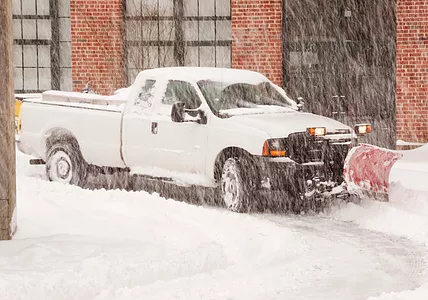 Howell Brothers has a team of highly experienced snowplow drivers, equipment operators and other on call personnel to handle any property size large or small. We can put together an effective snow removal plan that fits your budget. We specialize in HOA’s Office Buildings, Commercial Parking Lots and Shopping Centers. Please call our office for a quote and we look forward to serving your needs this winter.